Recently, Asian Legal Business (ALB), often described as "the Forbes" in the legal field, revealed the result of the selection of "China Top 15 IP Lawyers 2018". 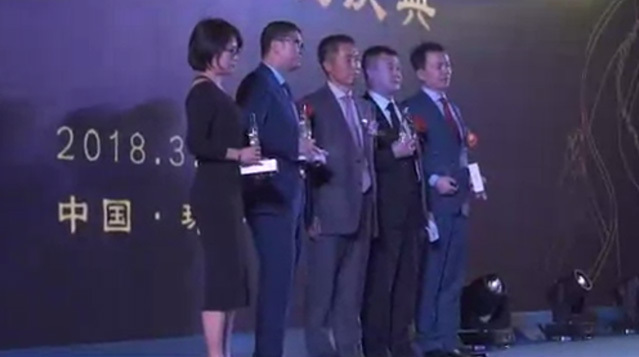 Given his plentiful practice experience and client praise, Simon Tsi, the Managing Partner of Chang Tsi & Partners, has been selected out among many candidates and honored by the title for the second time. ALB, owned by Thomson Reuters, is one of the most leading and influential legal magazines in the world, and provides authoritative and unbiased insights and guidance for the businesses and professionals in the Asia-Pacific region. This List was decided by ALB under comprehensive consideration of the candidates in terms of recommendation by firms, lawyers' achievements, practice features, the number of new clients, interviews with clients, comments in the market and the like. At last, only 15 lawyers were selected out from those who had outstanding performance in the IP field. As the Director and Managing Partner of the firm, Simon Tsi has considerable life and profession experience. He is very familiar with the administration systems of State organs, judicial institutions and state-owned large enterprises, and also has the competence to communicate and coordinate with them. When offering legal services to clients, he can always stand in their shoes, carry out various tasks under the principle of maximizing clients' legitimate rights and interests, and propose a practical and feasible solution specifically for every client based on their realities and requirements. This is why his services can receive the trust and respect from clients. Furthermore, as having been into the international market and offered services to foreign clients long before, Chang Tsi & Partners has become a legal services agency in close association with the international community. While Mr. Tsi, the firm's Managing Partner, has a great knowledge of the international norms and standards for lawyers' services; also, he can make well-combined use of the strengths of a local lawyer and the experience and standards of the world's most excellent legal services agencies. This makes him a local lawyer with an international perspective, and such dual advantages allow him to offer more professional legal services to Chinese and foreign clients. Mr. Tsi has represented many complex cases that involve complaint, retrial, company crisis handling, etc. It is his rich practice experience that always plays an important role in winning a case. 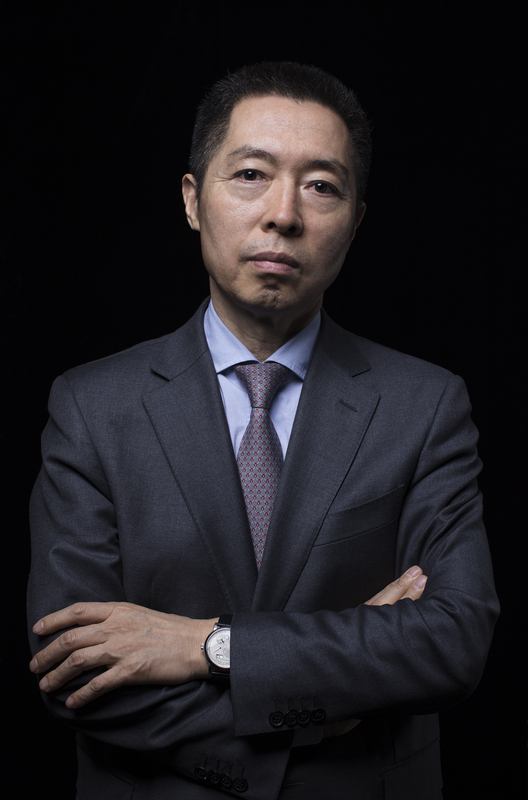 Mr. Tsi has made prominent achievements in 2018, and many cases represented by him have won awards and attraction, such as the case of Shantou Jian Fa vs. MK concerning trademark infringement that was awarded "2018 Matter of the Year" by Asialaw & Benchmark Litigation, and selected into "2017 China's Top 10 Intellectual Property Cases of the Highest Research Value" by Shanghai Intellectual Property Academe; the case involving disputes between Under Armour and Fujian Ting Fei Long over trademark infringement and unfair competition that was selected into "2017-2018 Excellent Trademark Agency Cases" by the CTA, and had a great influence in the industry and even around the world due to reports by many famous foreign media, e.g. Law360; and the second instance case of Skechers v. Spieth & Wensky concerning trademark infringement and unfair competition that was reported by China Industry & Commerce News, China Intellectual Property News, Beijing Business Today, Managing Intellectual Property and other media. This title of "China Top 15 IP Lawyers" for Simon Tsi shows the full recognition of his professional skills and achievements by Asian Legal Business. While leading Chang Tsi & Partners forward, Mr. Tsi promotes his ideas and styles throughout the firm, which are now shared by every member of the firm. Under his leadership, Chang Tsi will continue adhering to the principle of maximizing clients' interests and benefits, and offering to clients the legal services of more quality.